Lionel "L.J." 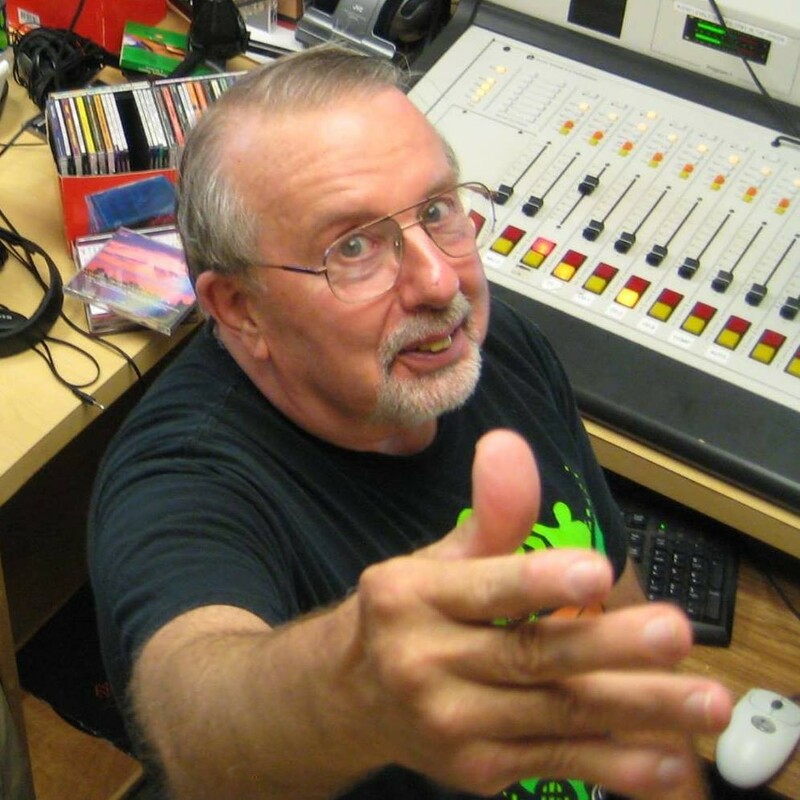 Palardy, a longtime jazz DJ at University of Vermont radio station WRUV 90.1 FM and a fixture in the local jazz community, died on the morning of Tuesday, December 16, after a lengthy battle with cancer. Palardy, 73, was known and admired in equal measures for his prickly exterior and his love for and knowledge of jazz. "L.J. was universally hailed as the resident Jazz Curmudgeon of Burlington," writes George Thomas, the former host of Vermont Public Radio's "Friday Night Jazz," in a recent Facebook message to Seven Days. "The three most obvious words to describe L.J. would be 'gruff but lovable,'" writes Burlington guitarist Paul Asbell in an email. He adds, "For those of us who knew L.J., the gruff part would need no explanation. But the lovable part comes from how passionately, unselfishly evangelical he could be about the music he loved." "I consider him one of my teachers," writes Reuben Jackson, the current host of "Friday Night Jazz," via email. "A joyful, knowledgeable proponent of the music." "L.J. was the crankiest, most dedicated, and secretly sincerest radio guy I have ever known," says fellow WRUV DJ Lluvia Mulvaney-Stanak. "His passion was not just for the music, but the people behind the mic. He expected nothing but excellence while on the air and pushed us all to be better DJs. His impact will be heard by listeners of radio near and far, as L.J. had a hand in training hundreds of broadcasters who are now all over the world. He will be remembered fondly, despite his surly nature." It is with great sadness that we share the news of L.J. Palardy's passing. L.J. was one of our oldest and truest DJs, our Jazz MD, our unofficial station manager and our station curmudgeon. Without L.J., WRUV would not be the station it is today. We are so happy, grateful and blessed to have had him as a DJ and friend for so many years. Before L.J. passed, he told his family that it was the music that kept him going. For us, it was L.J. that kept us going. It was "L.J.s Dream" to bring music to everyone, so to honor his memory, the following week of radio will be dedicated to L.J. and we hope you tune in to help us send off L.J. just as he dreamt. Details on memorial celebrations for Palardy are unavailable as of this filing. But this post will be updated as that info is released. Our condolences to Palardy's family and friends.